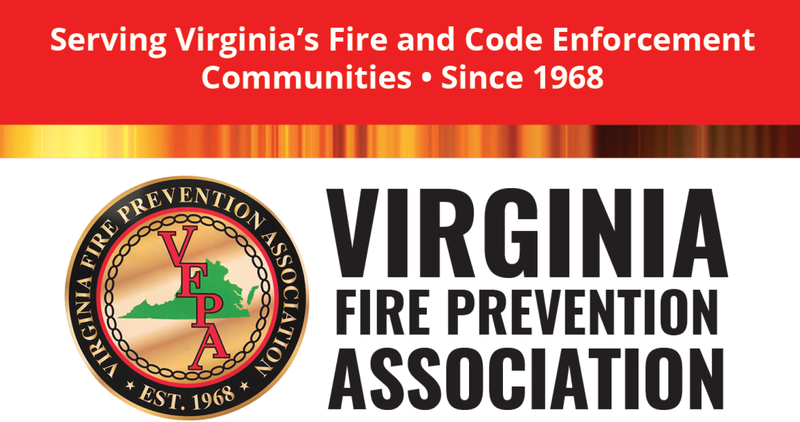 “Life membership” is a membership status of the VFPA in accordance with the Trust Agreement that may be conferred upon any Member of the Association who either retires from his or her employment and who has been an active Member for five or more years, and who has rendered outstanding service to the Association or Virginia's Fire Service and/or Code Enforcement Communities. Past Presidents of the Association will also be granted "life membership" status with the association. Thier information can be viewed at the Past Presidents page. Below is a list of the "Life Members" of the VFPA, click on "bio" to view their brief bio.